As the industrial leader in radio technology, our goal is to develop new wireless standards, such as Bluetooth 5.0, wireless mesh networks, and 5G mobile to integrate into gateways and thus implement for industrial applications. 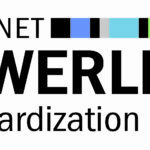 The requirement for real-time capability on wireless systems is being reviewed to make future 5G based technologies more reliable and faster. For this purpose, business models are validated on the basis of new technologies in order to derive new products and services for automation technology. The duration of the 5Gang project is 3 years; Project start is scheduled for March 2017 and completion for February 2020. The project volume amounts to 5.17 million Euro and is 66% funded by the BMBF (German Federal Ministry of Education and Research). 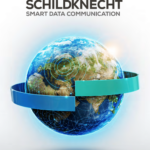 Schildknecht AG is the only SME (small and medium-sized enterprises) that plays an important role for German SMEs. 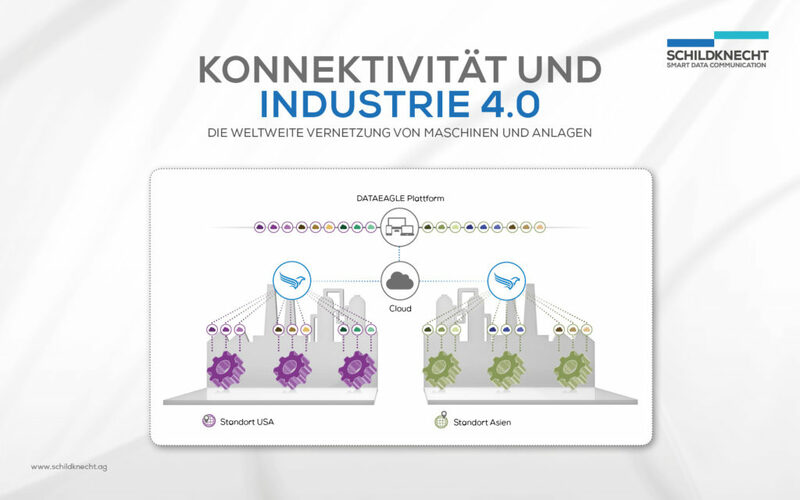 The goal of the project 5Gang “5G applied in industry” is to research and develop an industrial communication concept based on fifth generation mobile networks. The advantage of a 5G radio interface over previous technologies lies in their improved data throughput combined with high reliability and robustness. In project 5Gang two main topics are addressed. Firstly, the application of 5G radio and network technologies in production makes it possible to adapt manufacturing components quickly and dynamically to different requirements and to make processes flexible. Second, 5Gang techniques are used to quickly build tightly interconnected sensor networks. This creates the prerequisites for a detailed condition monitoring of the production facilities. Repair costs decrease because machines can be maintained with foresight.